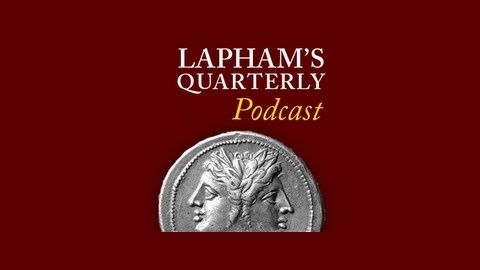 Interviews and readings sprung from the pages of Lapham's Quarterly. 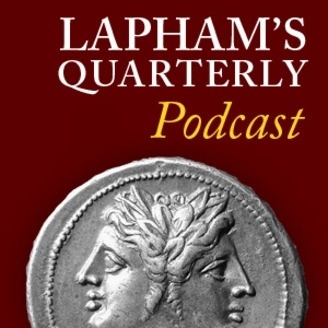 Served up biweekly by LQ editor Aidan Flax-Clark. Author of The Imperfectionists tells Aidan Flax-Clark about his latest novel, The Rise and Fall of Great Powers.